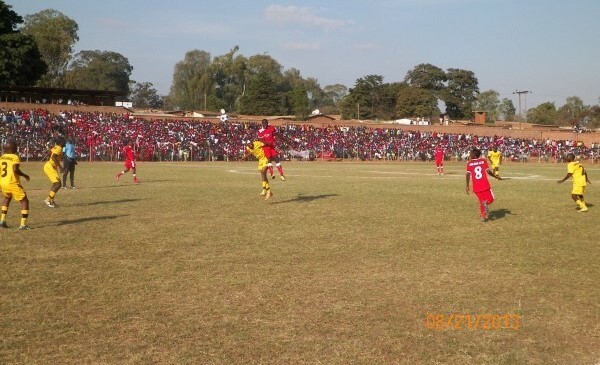 Dedza District Council has started the rehabilitation of Dedza Stadium as the TNM Super League is currently in off-season in a bid to lessen complaints of its poor standard which were put across by teams in the league. The pitch was ranked the worst by almost all the TNM League’s teams, since it has a bumpy and dry surface, which makes it difficult for the game of football to be played. Dedza District Council Chief Director for Public Works Elias Mkandawire confirmed the development, saying all is in place. “Actually what we are doing now is to rehabilitate the ground, and we are replanting the grass, especially at the center and the goal posts, and we are going to re-manure the whole ground so that by the start of the 2019 season our ground should be well rehabilitated and there should be grass all over, thus just in the short term. The other thing we want to do is to increase the height of the wall fence because young boys can go over the fence and get into the stadium and steal some of our items in the toilets. “Again we want to increase the sitting area on the open stands. We have slabs that spectators sit on when watching games but they are not many, they do not accommodate many spectators so we want to increase the number of slabs so that come next year we should have increased the capacity of the stadium. “We want to extend the pipe work around the ground so that come the dry season we should be able to water the football pitch with ease. As of now we have already installed solar system that pumps water from the ground into the tank. But the actual watering of the ground has been a problem because we did not install pipe works, so now we want to finish that work so that watering of the ground should not be a problem, explained Mkandawire according to a local radio station. 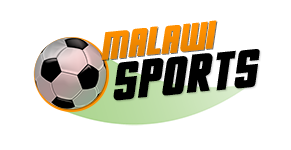 The ground was Kamuzu Barrack’s home pitch before they shifted to Civo Sadium, and now it is Masters Security’s home.